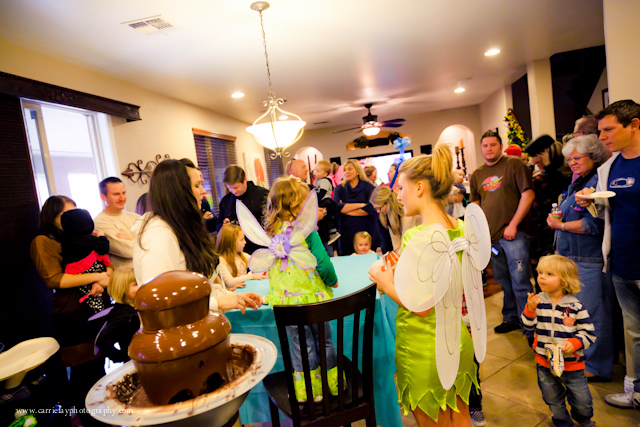 I don't frequently photograph birthday parties - it's just not my typical scene. 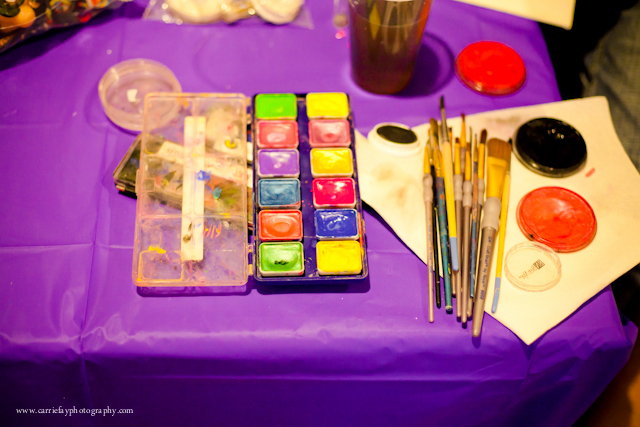 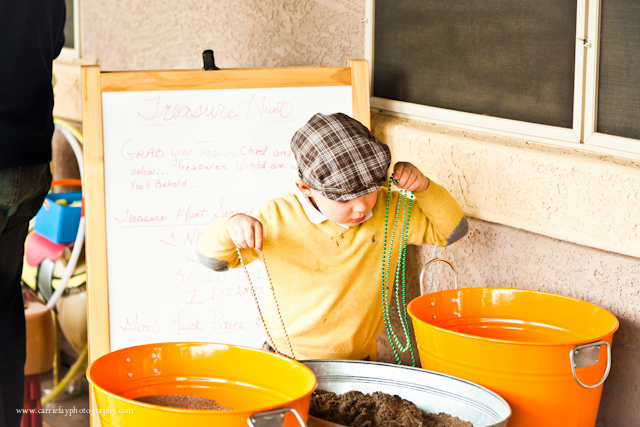 But from time to time, it can be a nice change of pace to do something a little different. 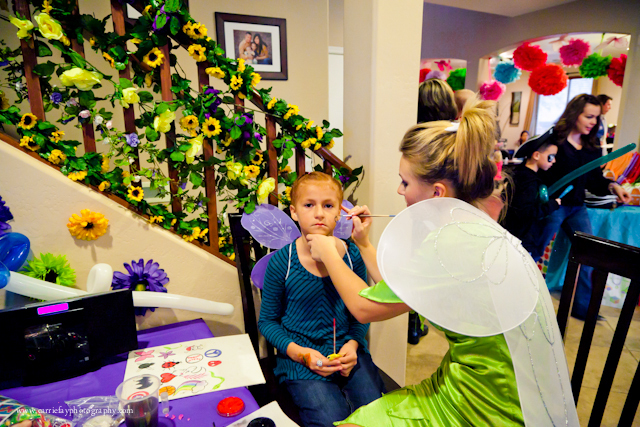 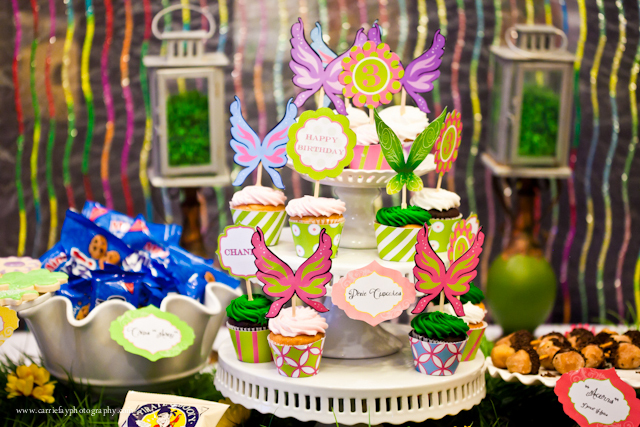 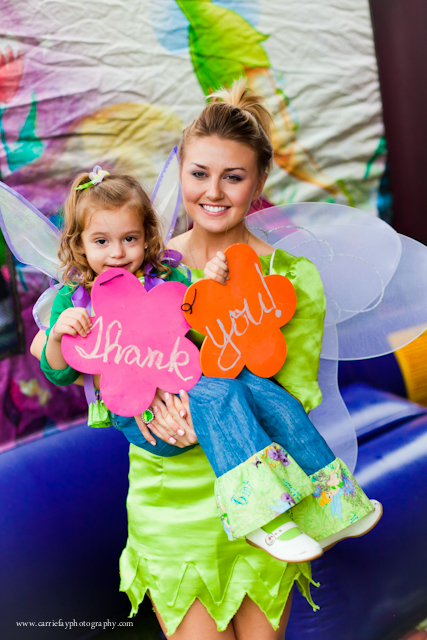 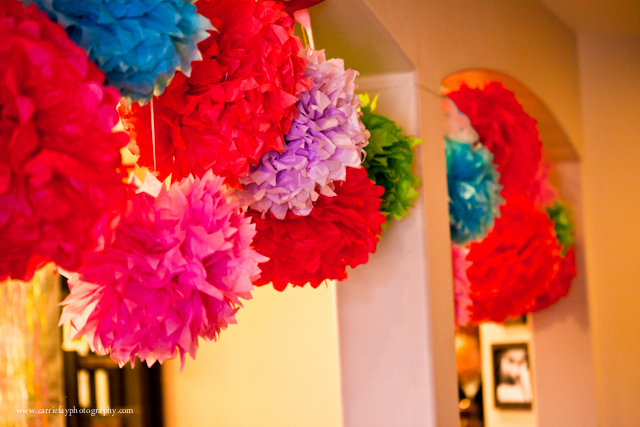 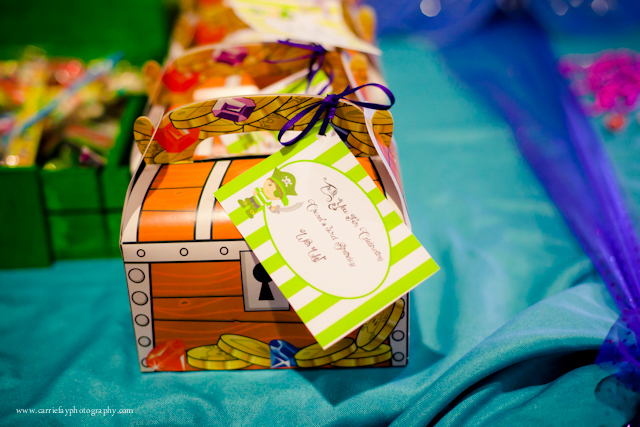 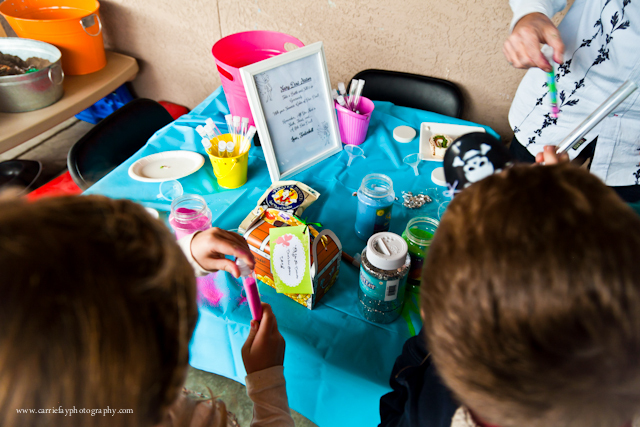 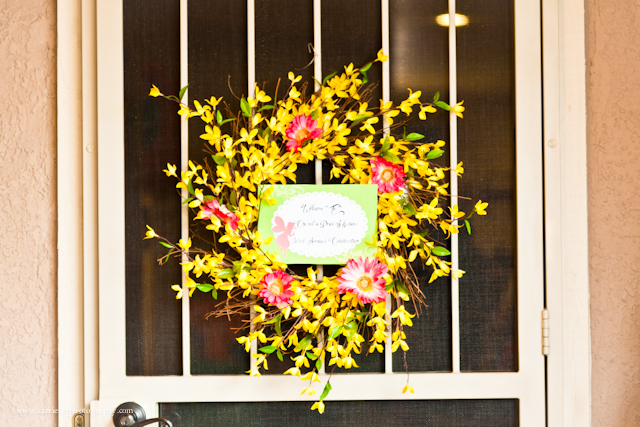 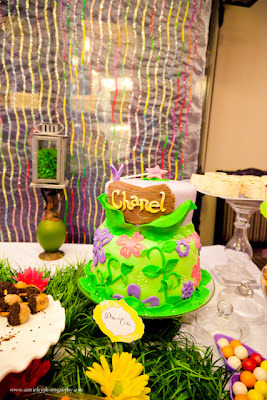 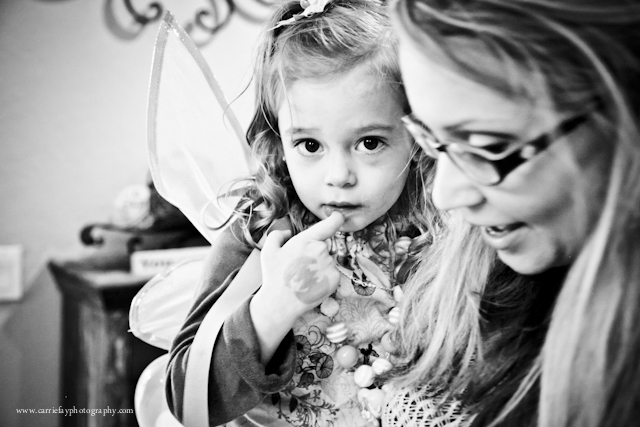 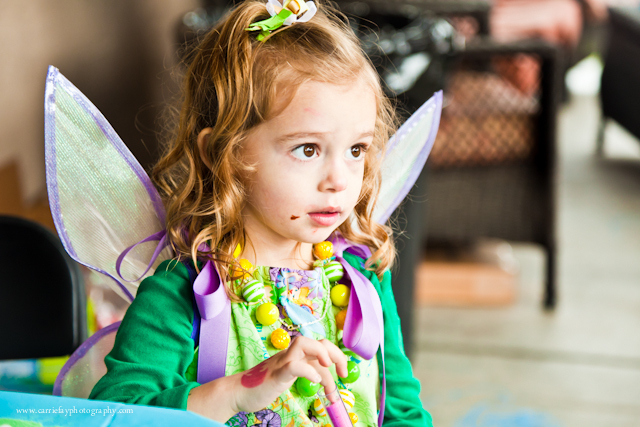 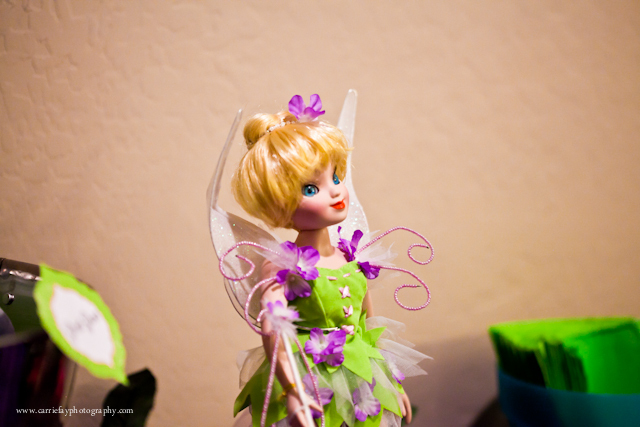 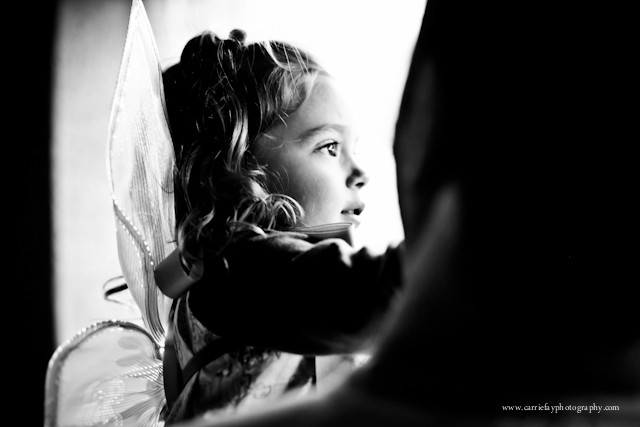 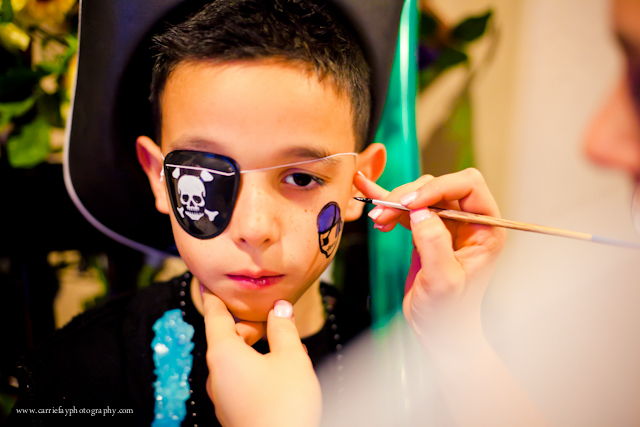 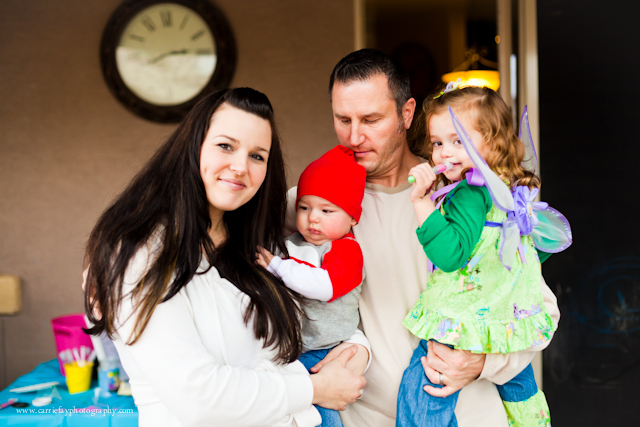 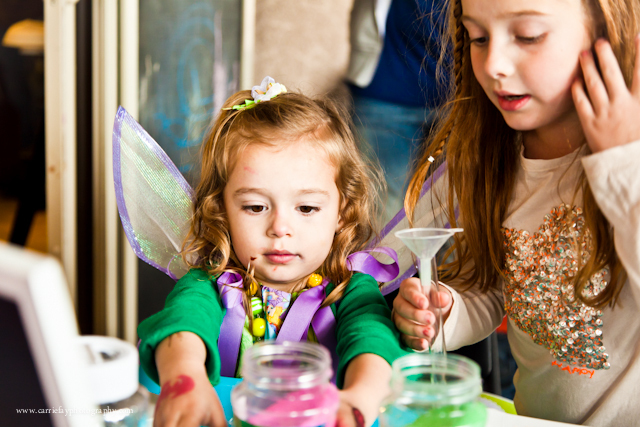 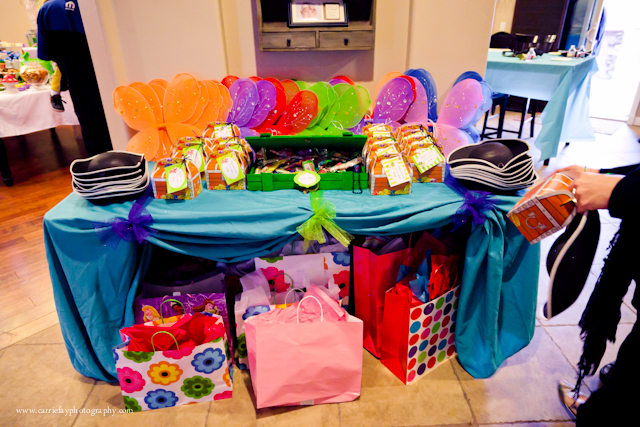 This party was a sweet little Tinkerbell-themed gathering featuring lots of fairy wings, pirate hats, face paint and intricately crafted sweets. The best part? 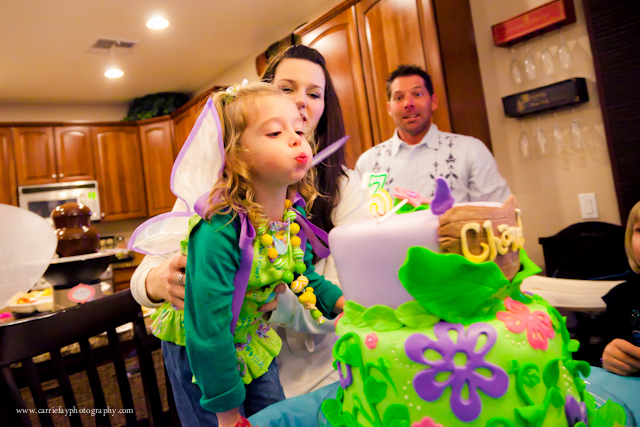 The ridiculously cute birthday girl!